The old classic finish track it will be avaliable for rfactor, with many unique details, i hope people enjoy it. Let's keep this thread about Eltsu. Send me a PM. Thanks. KNOW TT ISLA DE MAN CIRCUIT? 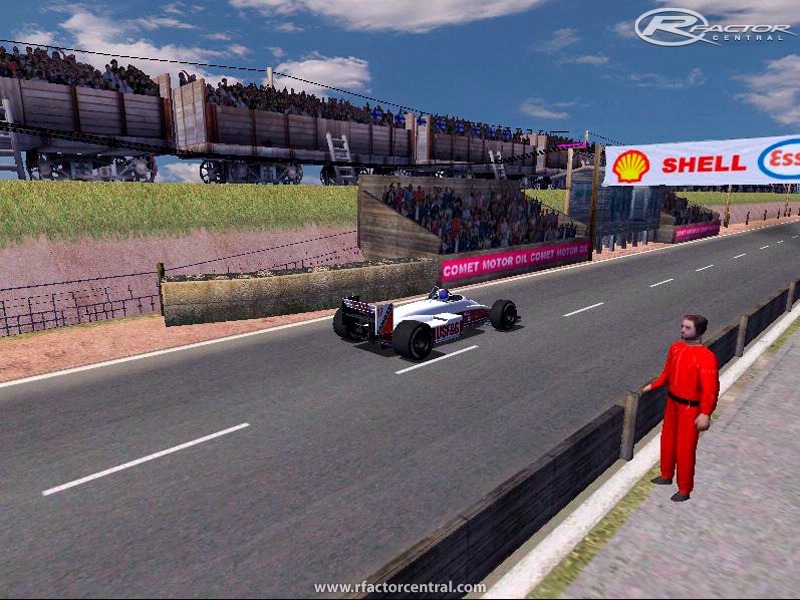 Thank you for allowing Bud Lucas to recently convert your original Eltsu GPL track to rFactor. He did an amazing job, he has released both a modified and "pure" version. It has been a joy to have your Gem in rFactor. So 1st of may nerly done august not done? i am still working on it, very close to be finished. Targa Florio yes i wait it too, if somebody make´s that track to rFactor or GTR2 or GT Legends, i lift my hat to him . Still looking forward to your final release. Any update on the progress and final release date? Been caning it around my own BTB simplified version on my home PC, modeled by taking the track map from GPL and using your elevations (driving in GPL and then approximating the elevation changes in BTB). Still anticipating your final creation. Talk to you soon.